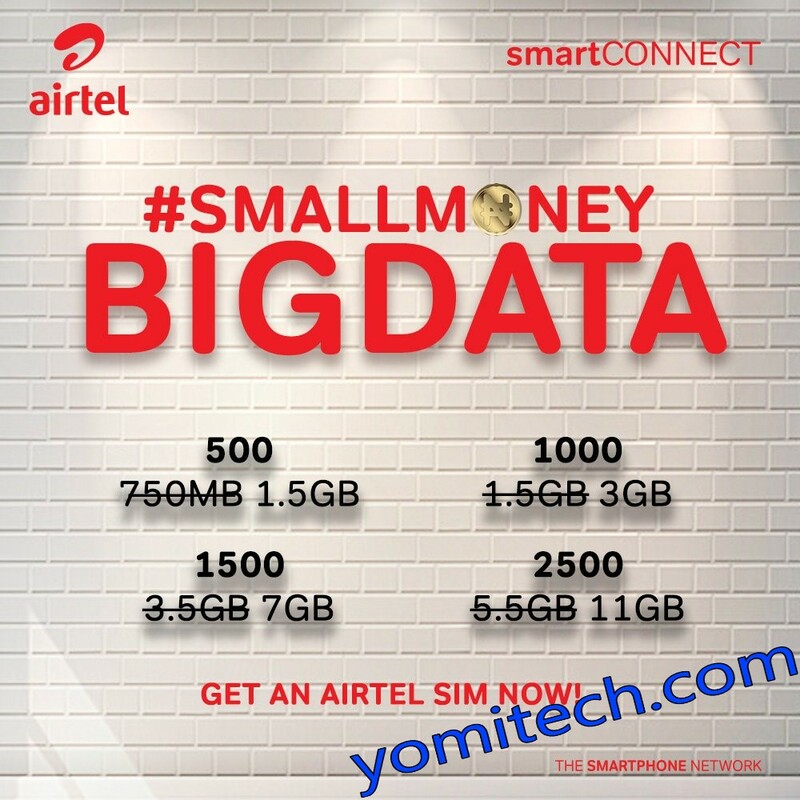 Airtel has just unveiled a new set of affordable data plans for smart connect users. 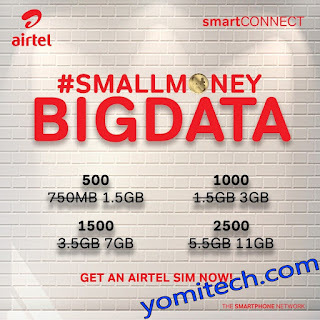 This new data plan is the same thing as the old double data offer which was only open to eligible users, while the new #AirtelSmartConnect #smallmoneyBIGDATA is open to new Airtel customers only. As I mentioned earlier, this is just another repackaged Airtel double data offer which means its a good value for me but unfortunately, it's open to only new Airtel customers. >> Visit any Airtel shop or experienced center to get a new Airtel SIM. Aside from the double data plan offers, you will also get 800% on every recharge which is valid for 7 days.